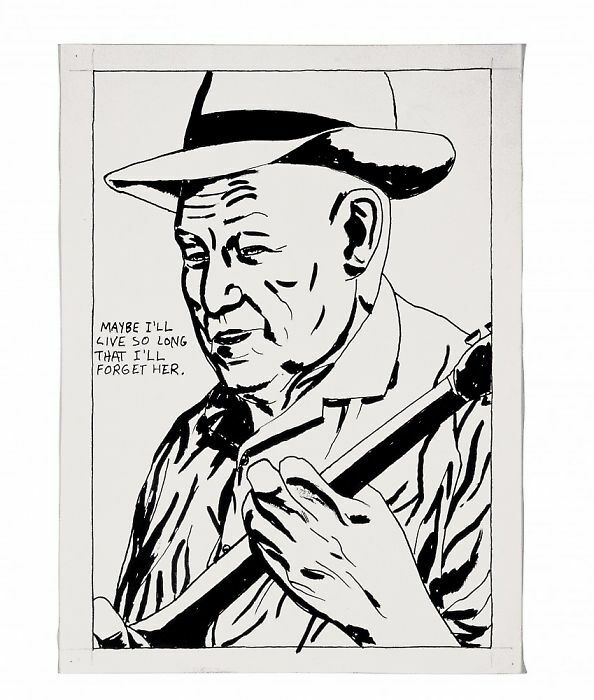 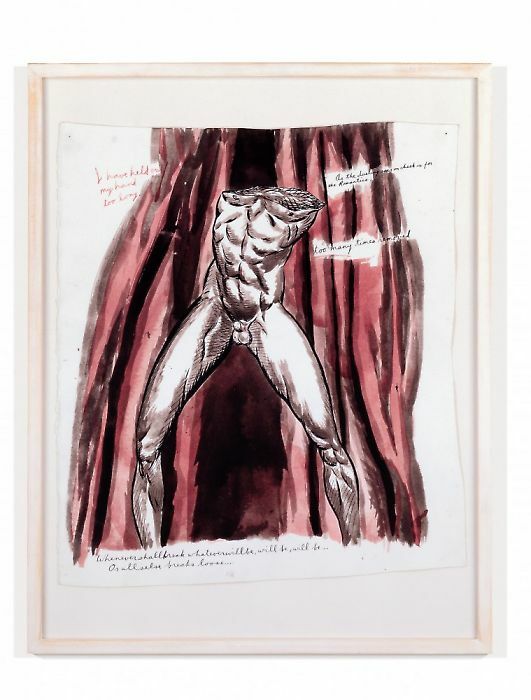 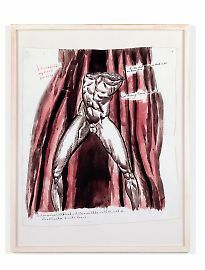 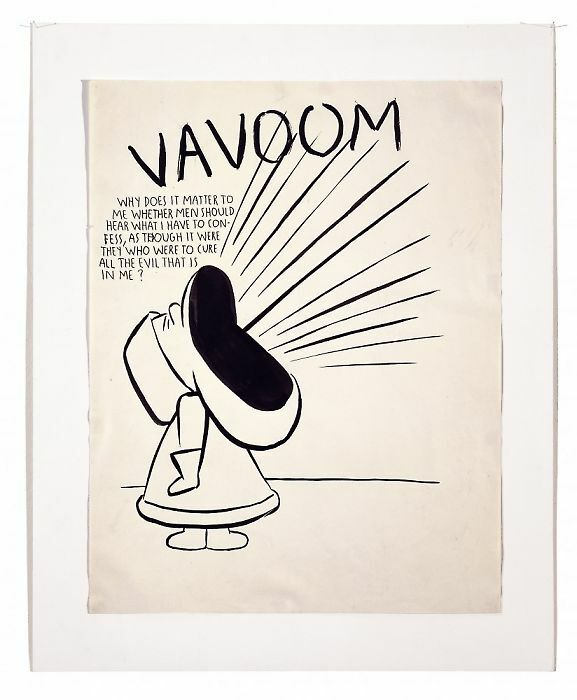 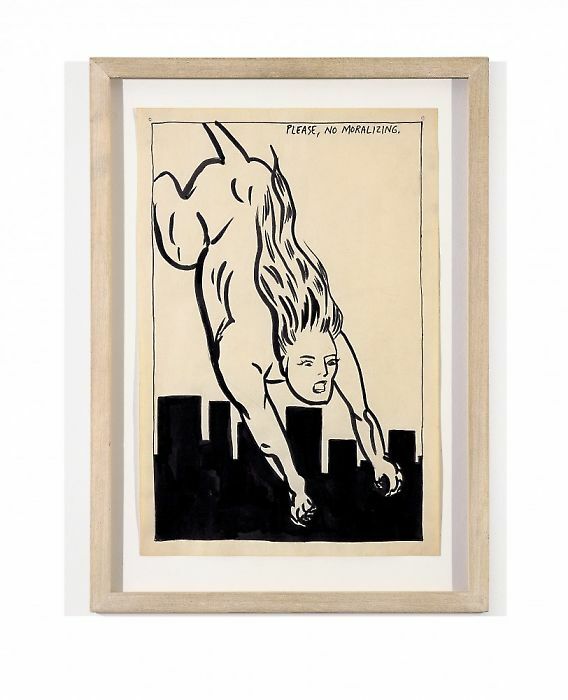 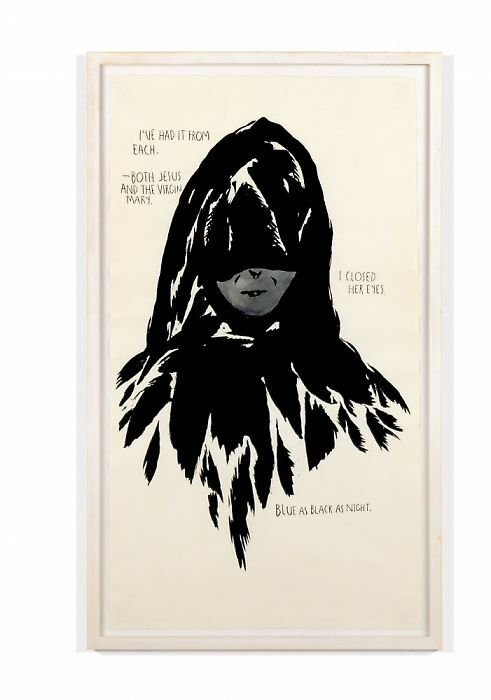 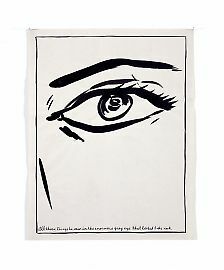 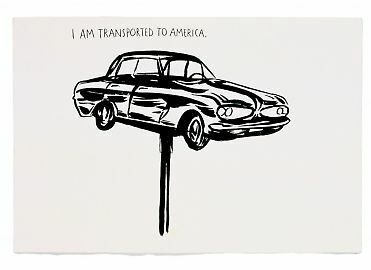 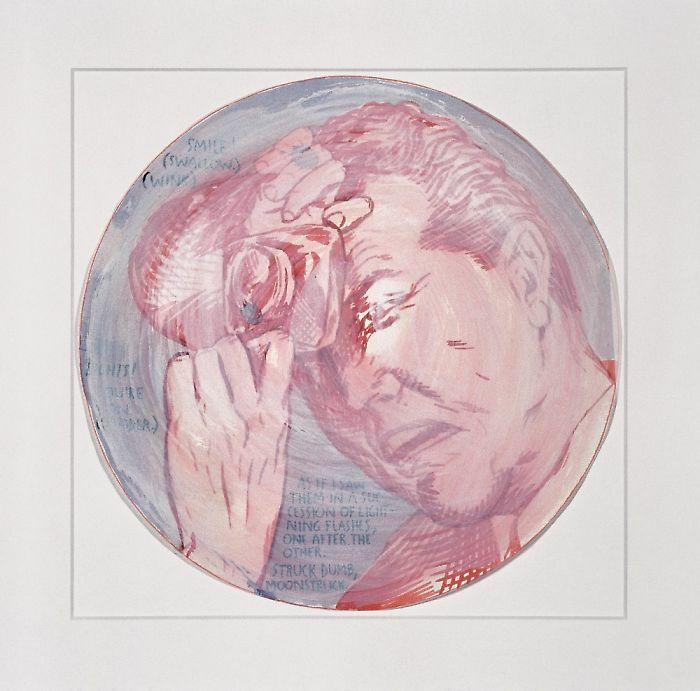 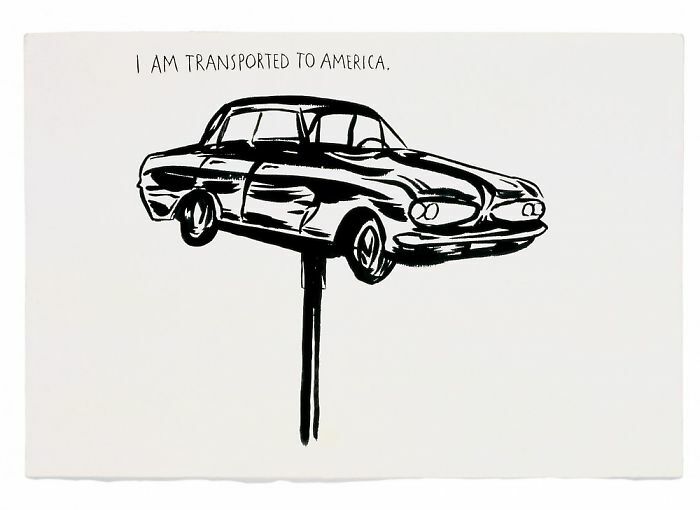 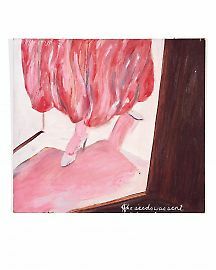 Pettibon’s […] motifs and themes […] have something of the character of a stock of apocalyptic imagery. 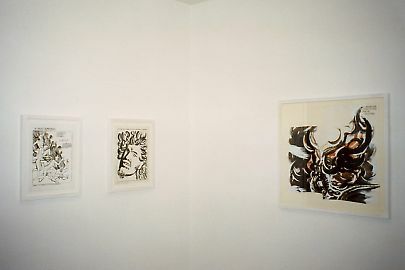 […] The differing variations on any given theme can likewise be combined with entirely different texts that have nothing to do with one another. This is especially so for the themes that recur with the greatest frequency: the speeding car and trains, Stalin, the burning cross, the Bible. 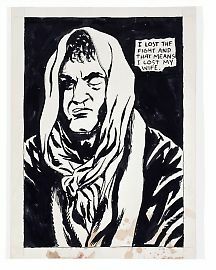 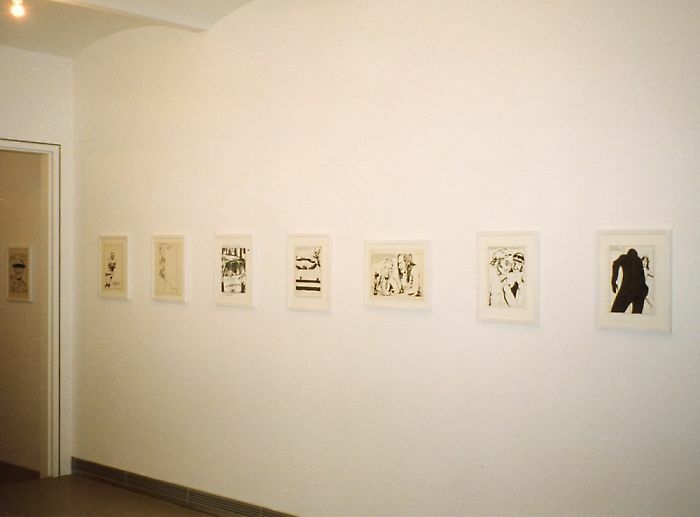 Andreas Hapkemeyer, “Raymond Pettibon: The Pages Which Contain Truth Are Blank,” exhibition catalogue, Raymond Pettibon: The Pages Which Contain Truth Are Blank, Museion–Museum für moderne und zeitgenössische Kunst, Bozen, Galleria d’Arte Moderna di Bologna, Skarabæus, Innsbruck 2003, pp. 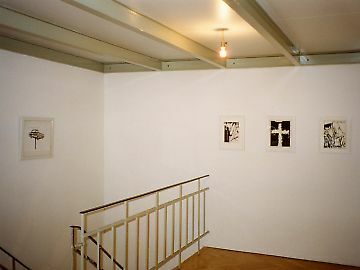 68-87.